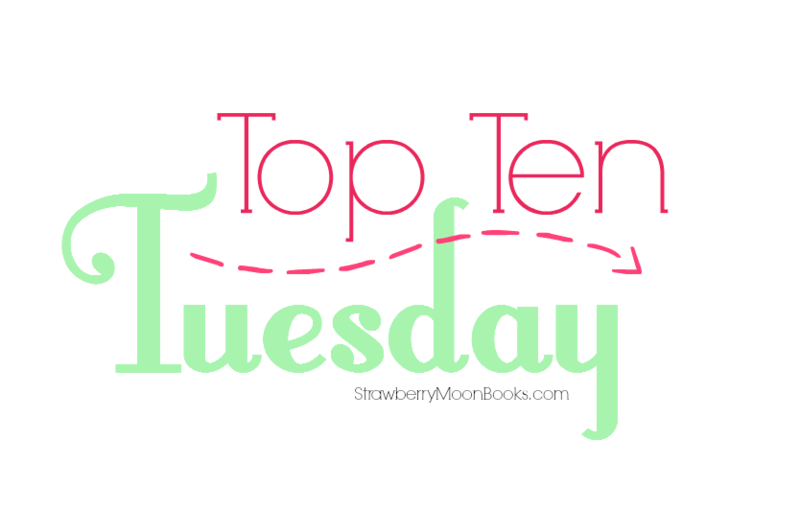 Top Ten Tuesday: Ten Wishes I’d Like the Book Genie to Grant! I think I’ve got a lot of wishes stored up right now, so I decided to give myself a theme. Our lovely hosts at The Broke and the Bookish suggested listing some #librarygoals so I’m just going to make my list a detailed description of my perfect library. Get on that, would you, book genie? This whole list is super absurd because I currently don’t even have an apartment, let alone a room just for books. But someday! Book genie willing. 😉 What are your bookish wishes? Nice wishes!! May they all be granted!! If you’ve got a perfect library custom-made to answer your every wish, what more do you need? Nothing at all! Haha I feel a bit super greedy now since most of these went into my one wish for a super awesome library with all the bells and whistles for book nerds lol. I love your idea of the chaise though…so so true. My Top Ten.